Listen. Lead. Be the brand. As part of the T‑Mobile Retail team, you’ll help put a face on our brand while providing solutions that make a difference for thousands of customers. Plus, you’ll get all the benefits, tools, and support you need for exciting career growth. How far can you go? Let’s find out. Paid hands-on training and job shadowing with the best wireless retail experts in the business help ensure that you’re ready to serve customers better than any other carrier. 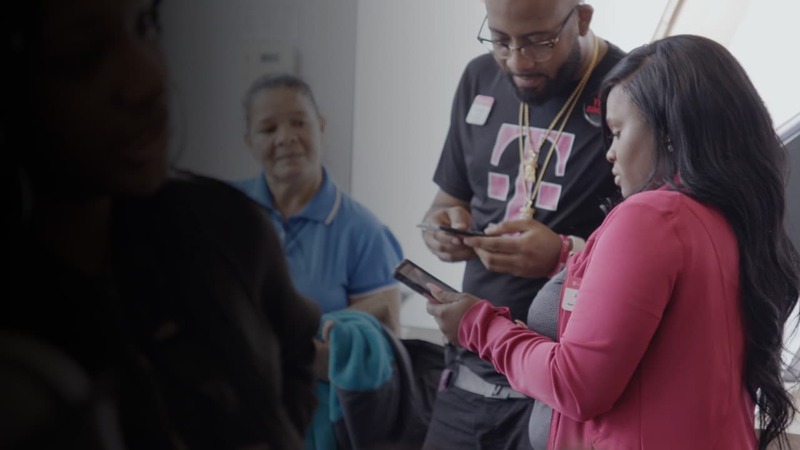 Training is on-going and tailored to help you be successful at every stage of your T‑Mobile career. 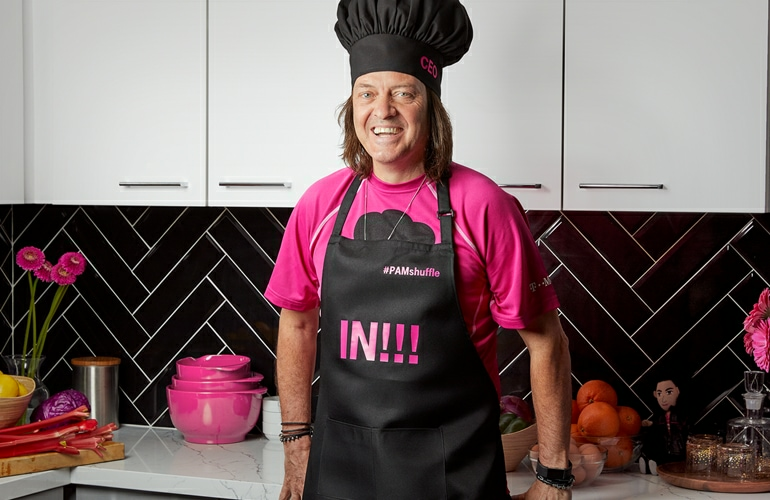 "T-Mobile sees that I'm passionate and they see that I love what I do."